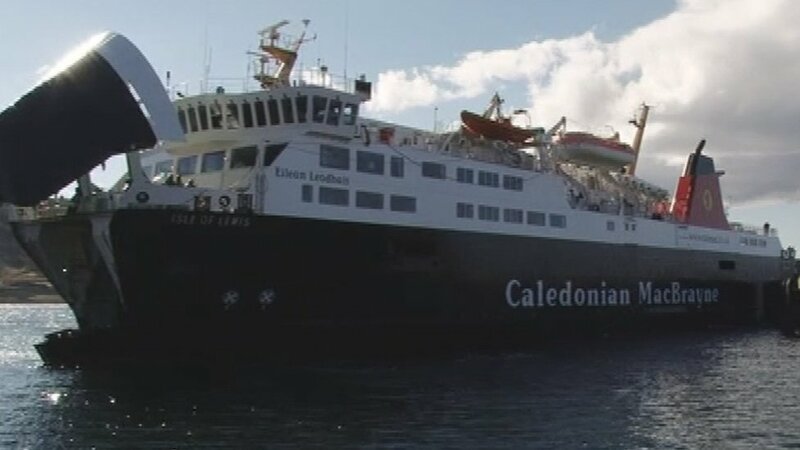 Barra's mainland ferry service resumes after breakdown A local councillor blames the disruption which has lasted since the weekend on CalMac's ageing fleet. 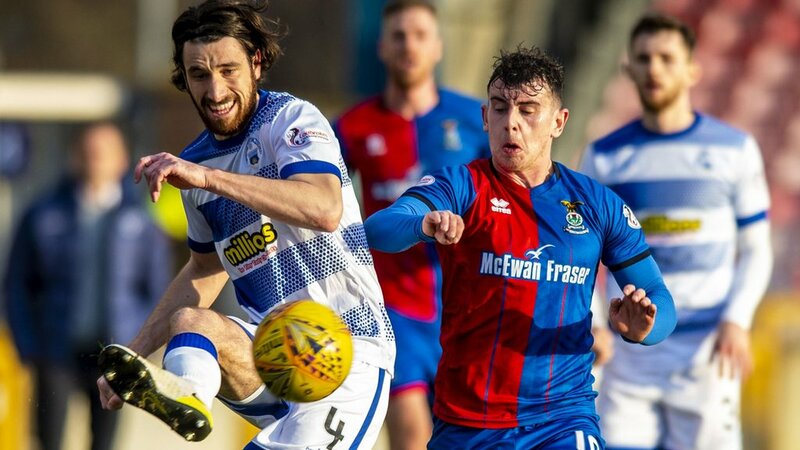 Greenock Morton v Inverness CT Live coverage followed by match report of Tuesday's Scottish Championship game between Greenock Morton and Inverness Caledonian Thistle. 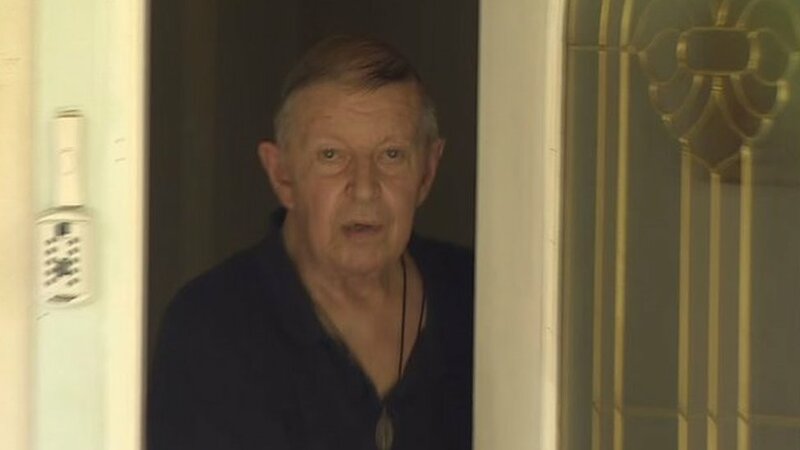 Australian government says abuse claim monk should face trial in Scotland Australia's most senior lawyer says Fr Denis "Chrysostom" Alexander should be extradited to Scotland to stand trial. 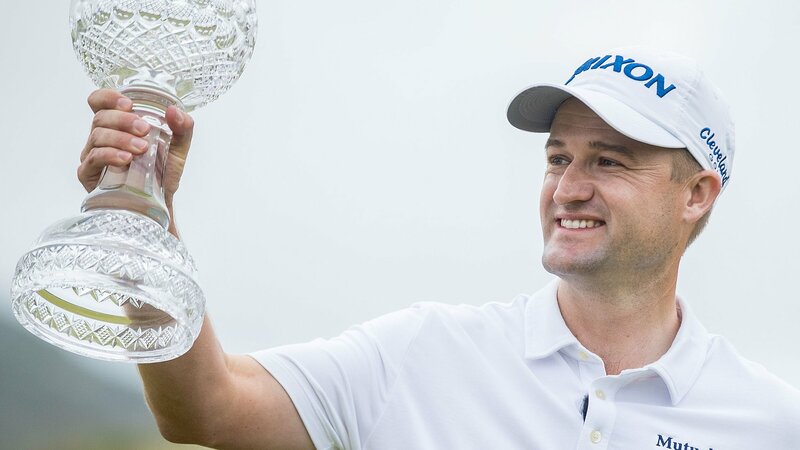 Irish Open: Defending champion Rusell Knox to defend title at Lahinch 2018 Irish Open champion Russell Knox announces that he will defend his title at Lahinch just two weeks before the Open Championship. 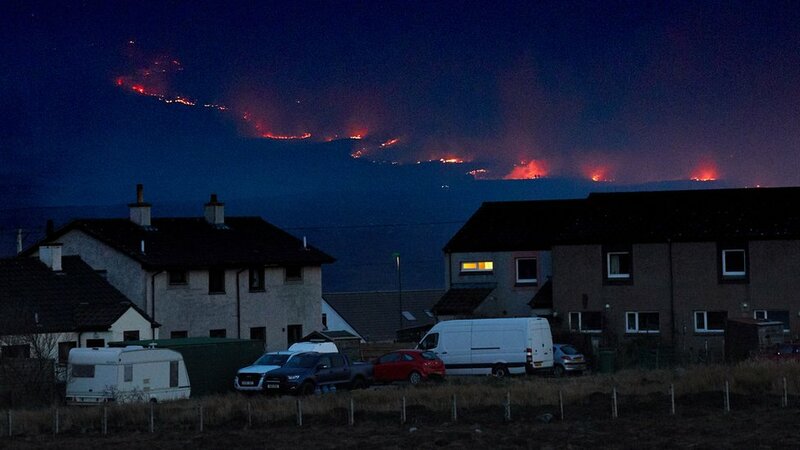 Sutherland residents return home after wildfire Residents allowed to return to their homes in Durness after taking shelter in local hotels. 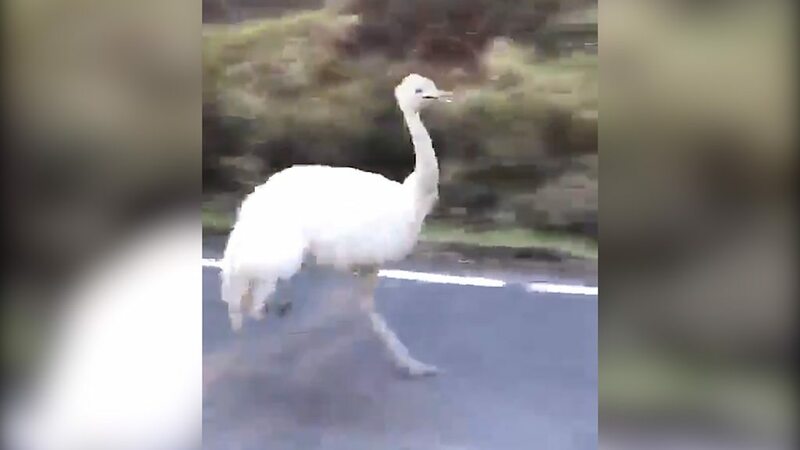 'Road Runner' emu filmed sprinting along A82 The footage was captured between Fort William and Inverness.